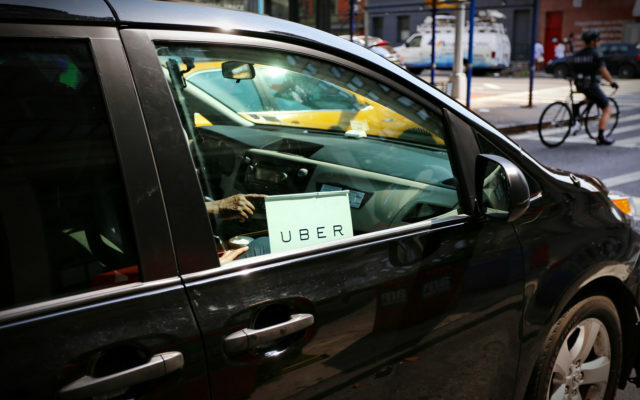 Uber Technologies Inc. expects a valuation of about USD 100 billion when listed on the New York Stock Exchange. Large IPOs such as Uber?s and others could bring spectacular benefits to the crypto industry. At the same time, business solutions allowing Uber users to pay with Bitcoin are now moving to center stage. Thus, the estimated valuation would surpass today?s Bitcoin market capitalization of about $89 billion. Uber?s direct acceptance of payments in Bitcoin and other cryptocurrencies may still be a long way off, however.